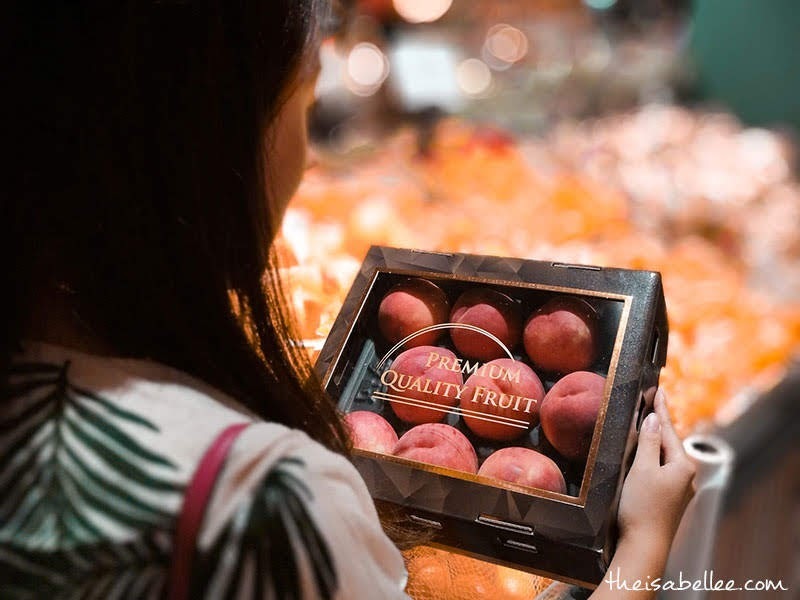 It is an amazing time to enjoy Australia's delectable summer fruits as they are sweeter than ever!~ I absolutely LOVE the sweet aroma of peaches so it was heavenly in Village Grocer. 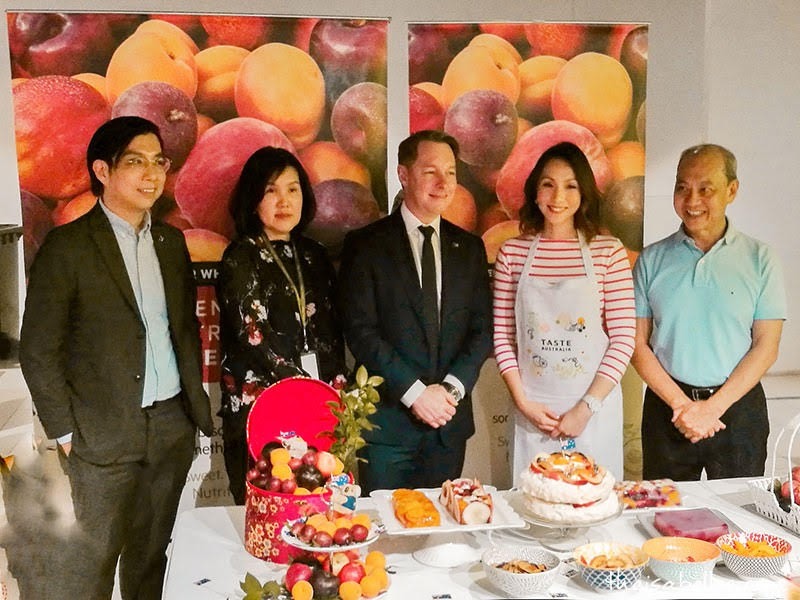 With Taste Australia's "Sweeter When Shared" campaign, now you can have a sweeter Chinese New Year and Valentine's! 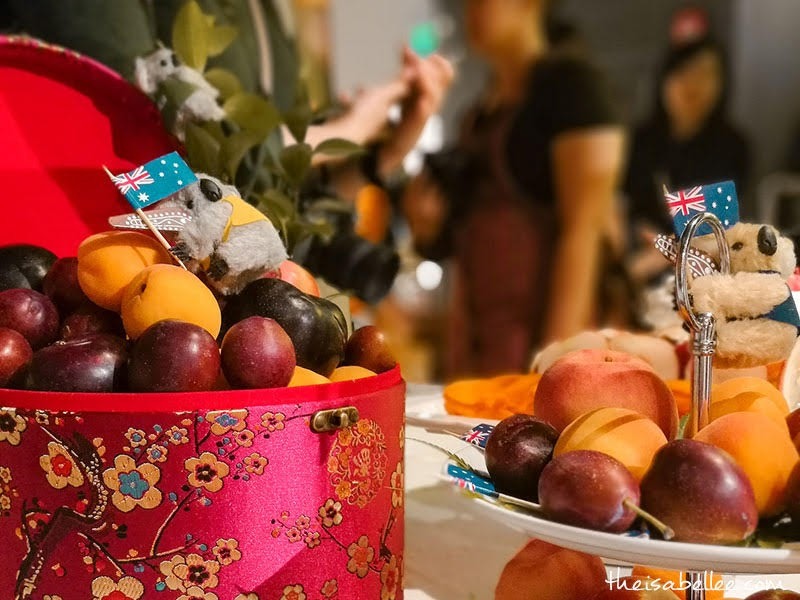 Avoid the typical Chinese New Year gift baskets this year and choose unique Australian summer fruits instead! I guarantee that your friends and family will love you for it. Peaches symbolise a long and healthy life while the round shape and vibrant colours are said to symbolise prosperity and good fortune. 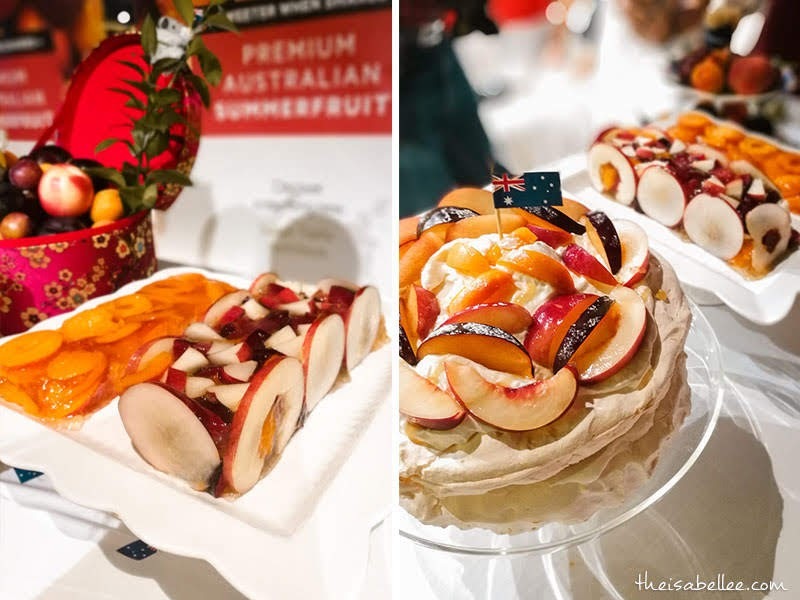 Australia's succulent nectarines, peaches, plums and apricots are sure to fill your loved ones with happiness. I couldn't pick which one I liked more so I just cut them up and served a beautiful colourful platter. 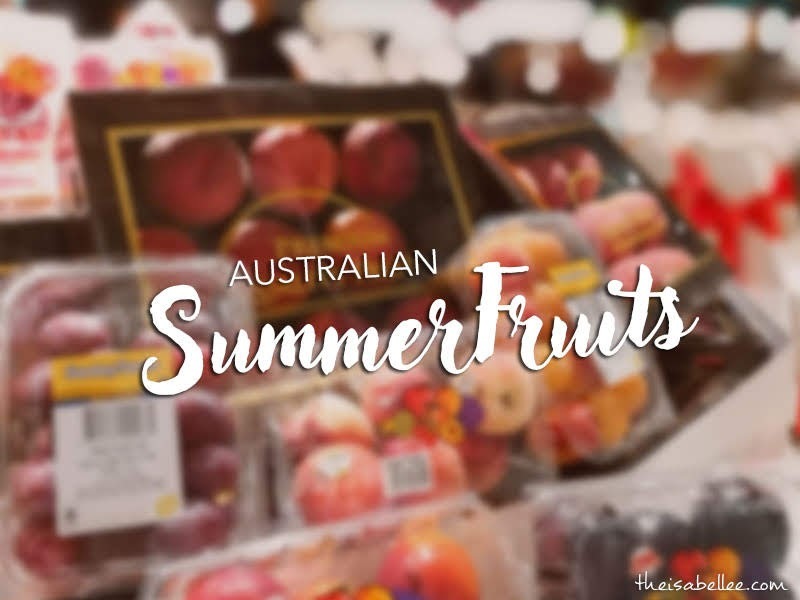 Australian summer fruits are natural superfoods low in calories and Glycemic Index, helping restore energy, satisfy cravings and keep you fuller for longer. They also provide significant dietary fibre, potassium and antioxidants that encourage healthy digestion. Peaches have excellent anti-inflammatory, antimicrobial and antioxidant properties that help decrease the development of inflammatory joint conditions. Nectarines are a good source of potassium which regulates blood pressure and reduce the risk of a heart attack. Nectarines also provide 33% of your daily recommended intake of Vitamin C! Plums have a low Glycemic Index of 53, helping to control blood sugar levels. Apricots are rich in vitamin A and beta carotene which are beneficial for eye health. 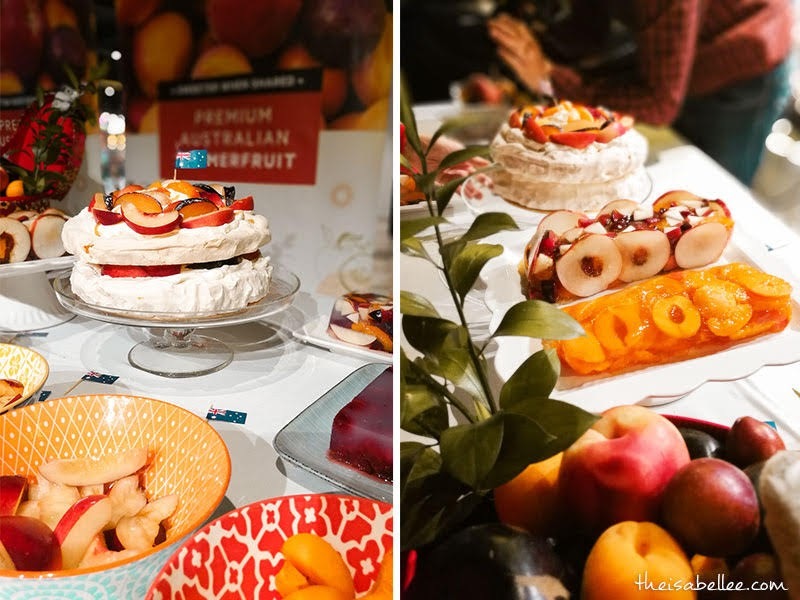 Belinda Chee was at the launch to show us some unique recipes incorporating Australian summerfruits including Pavlova with Summer Fruits, jelly, tea and even a healthy, fruity lou sang! 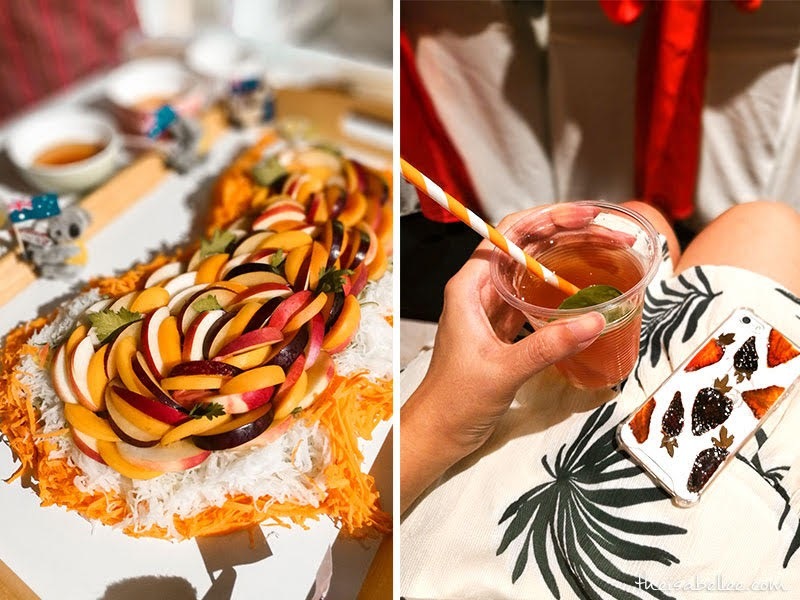 If you're running out of ideas for Valentine's surprises, you can try making a sweet dessert for your loved one using these uber sweet Australian summerfruits - what better way to say "I love you"? 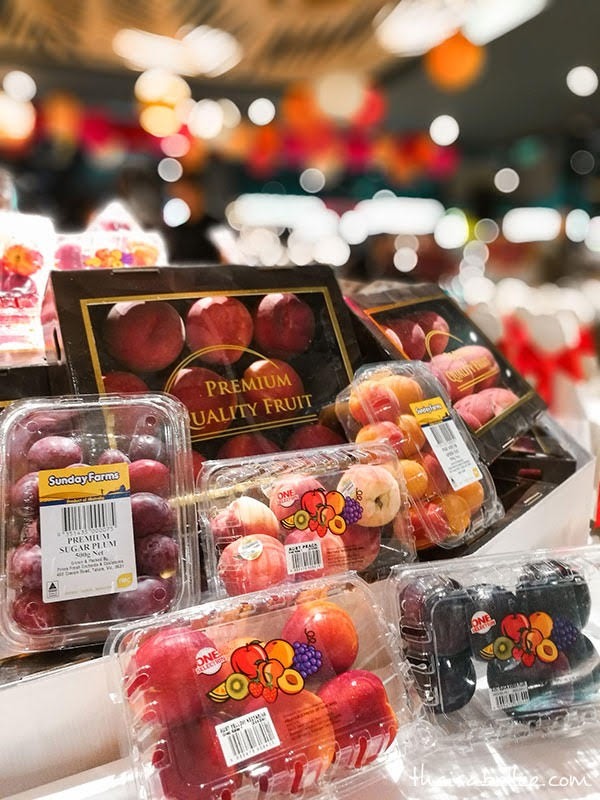 To taste some of the Australian summer fruits, you can head to participating supermarkets including Village Grocer.